The August Bank Holiday weekend has arrived and many of us will spend some time over the next couple of days on Ireland’s motorway network. 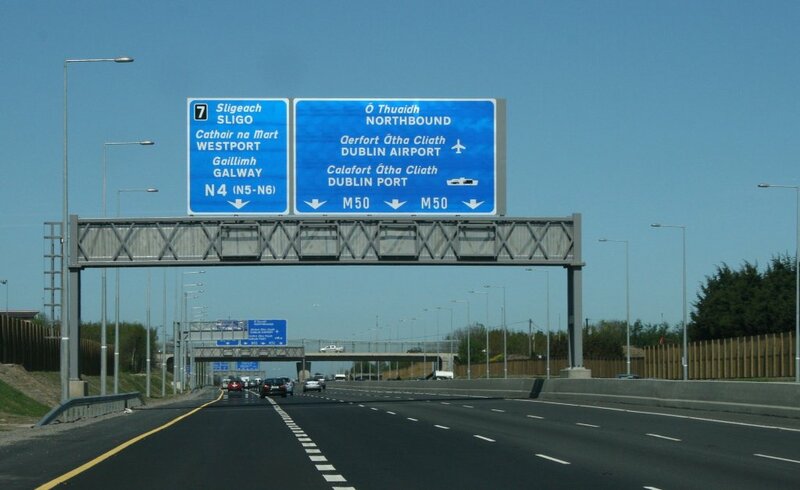 From observation, motorway driving seems to be a confusing and daunting prospect for many, with a general haziness in evidence on the actual rules of driving on Ireland’s fastest roads. Peugeot Ireland and the Institute of Advanced Motorists of Ireland have put together an excellent video on motorway driving which we think should be essential viewing for anybody driving on Ireland’s motorways – even those who think they know the rules. Included in the video are the POWDER checklist before setting off; joining and leaving the motorway; what lane you should be driving in; the hard shoulder; what to do if your car breaks down on the motorway; and when it’s acceptable to stop on the motorway.